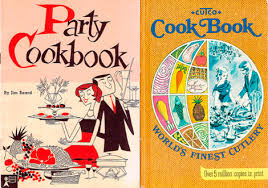 While cleaning out a few boxes in the basement, I came across a treasure trove of vintage cookbooks. Many were gifts, some dating back to my grandmother's time. 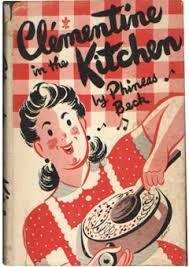 Have cookbooks changed over the years? 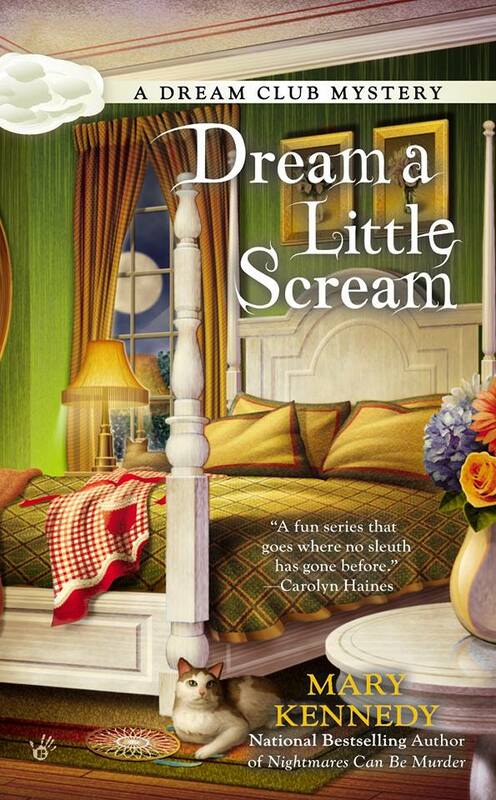 Yes, big-time. 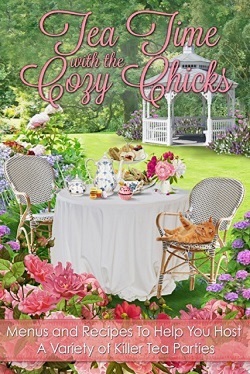 Some of the covers are historical, check out the Gibson Girl hair-do! 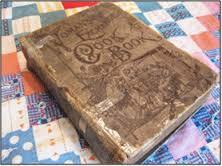 Some cookbooks are handed down from generations ago. 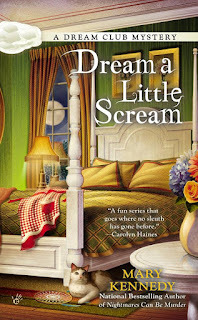 The plot in Dream a Little Scream, one of my Dream Club mysteries, includes a treasured family cookbook whose recipes might have been stolen by a celebrity chef. 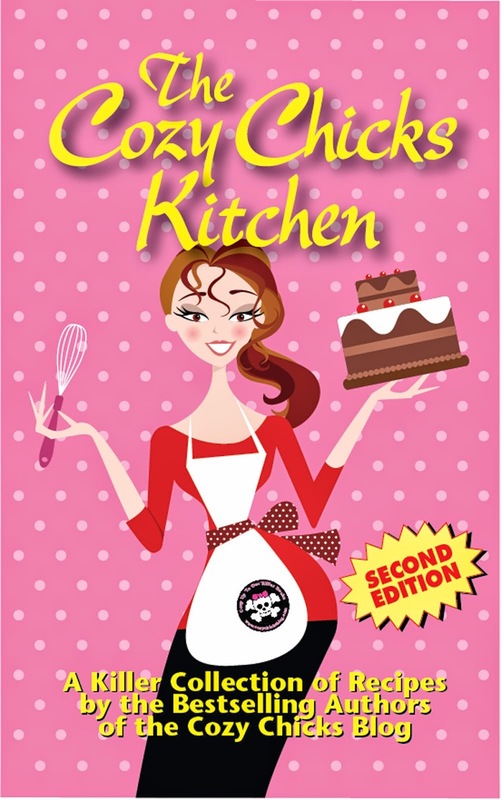 Another interesting thing about these cookbooks is that they don't include any nutritional information and people weren't overly concerned with the amount of saturated fat, sugar or carbs in a recipe. 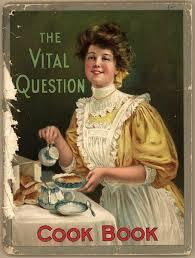 It was a simpler time and people were interested in whether a dish tasted good. If it was easy to prepare, that was a bonus! How about you? 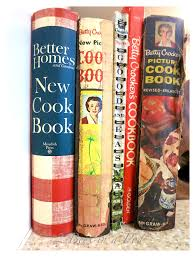 Do you have some favorite cookbooks from years gone by? 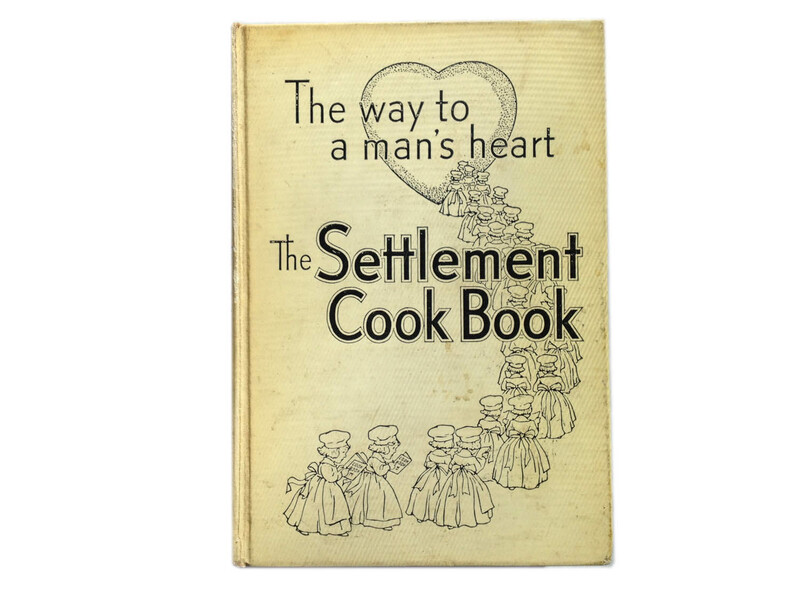 Or a folder of treasured family recipes? 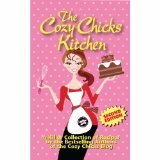 It's fun to dig in and explore some of these tasty treats from years ago And don't forget the Cozy Chicks' cook book and tea party book. 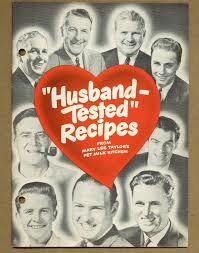 We selected our very best recipes for them. Thanks for stopping by and I'd love to hear about some of your favorite recipes!